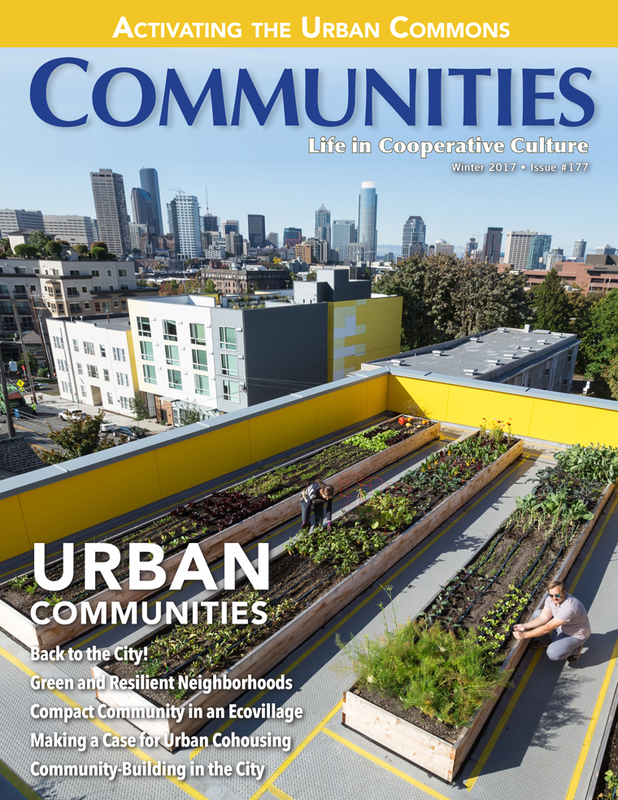 Communities is your leading magazine for information about intentional communities—including urban co-ops, cohousing groups, ecovillages, and rural communes. 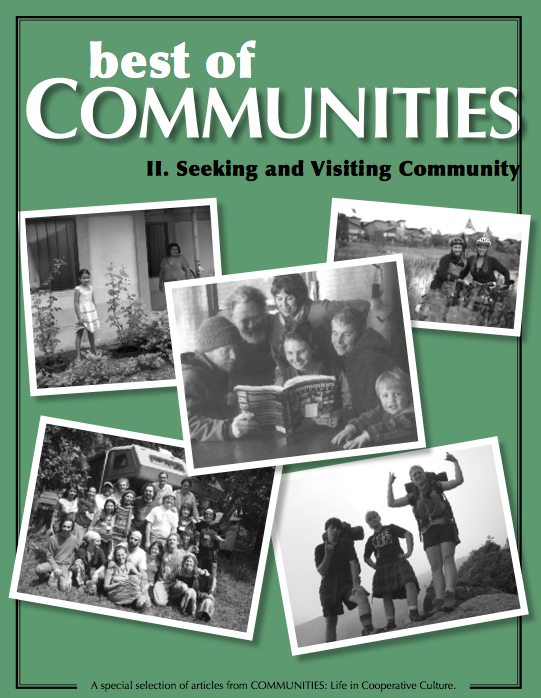 From economics to intimacy; finding community to growing old, Communities magazine touches on the heart and mind of all subjects. 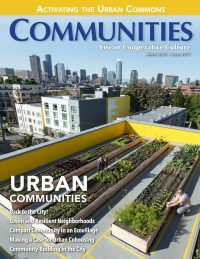 This winter’s issue is on the topic of Urban Communities. Get your copy today! Available in print and/or digital. Subscribe to our quarterly publication for a commitment of 1 year (4 issues) or up to 3 years (12 issues). You’ll have a wealth of resources delivered to your mailbox each season with current information about the communities movement. 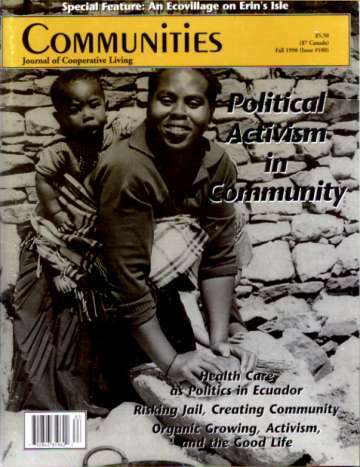 Issue 156 – Fall 2012 – Ecovillages. Volume XIII: Cooperative Economics and Creating Community Where You Are. We are always working on new projects! 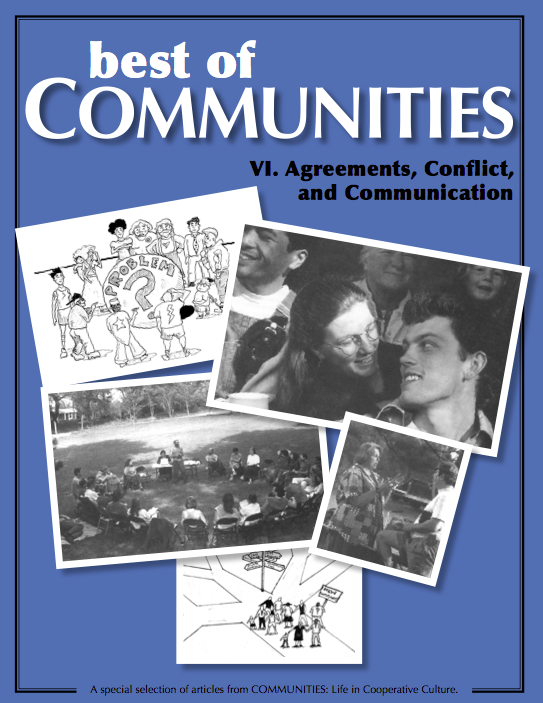 Stay tuned for more from Communities magazine and Communities Bookstore.